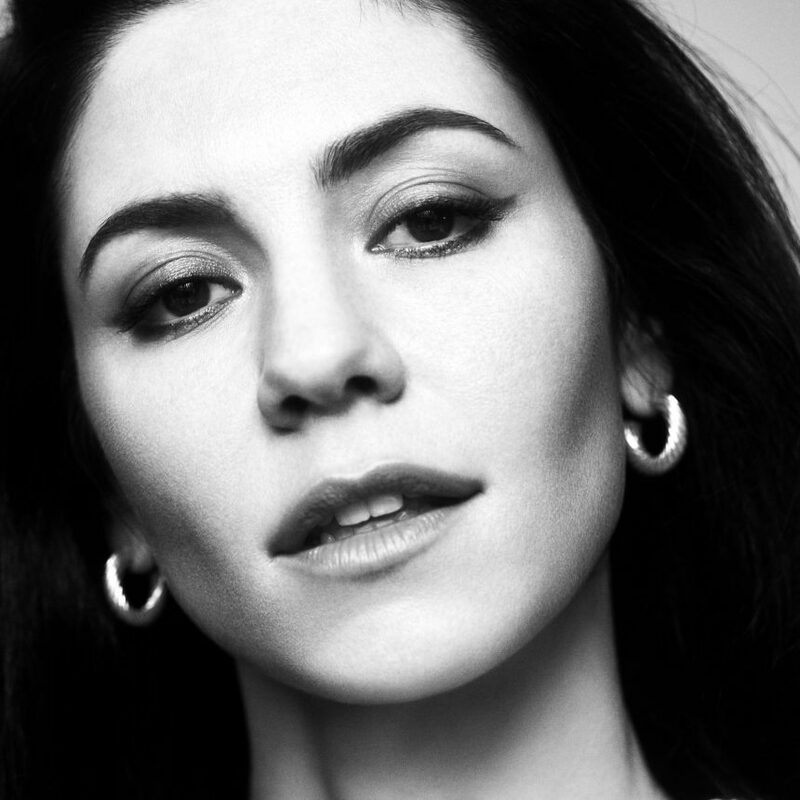 It's been four years since 'FROOT', so it's great to have Marina back with some off-kilter pop. In that time she's dropped the diamonds, learn to deal with her mental health and rediscovered herself. That all comes together in Handmade Heaven, using imagery of nature to suggest insignificance and lack of purpose. Marina's falsetto is unmistakable; here it soars over cinematic production. Dreamy, sad, beautiful. Welcome back. After her project as iamamiwhoami, Sweden's Jonna Lee last year released a new album under the moniker ionnalee. 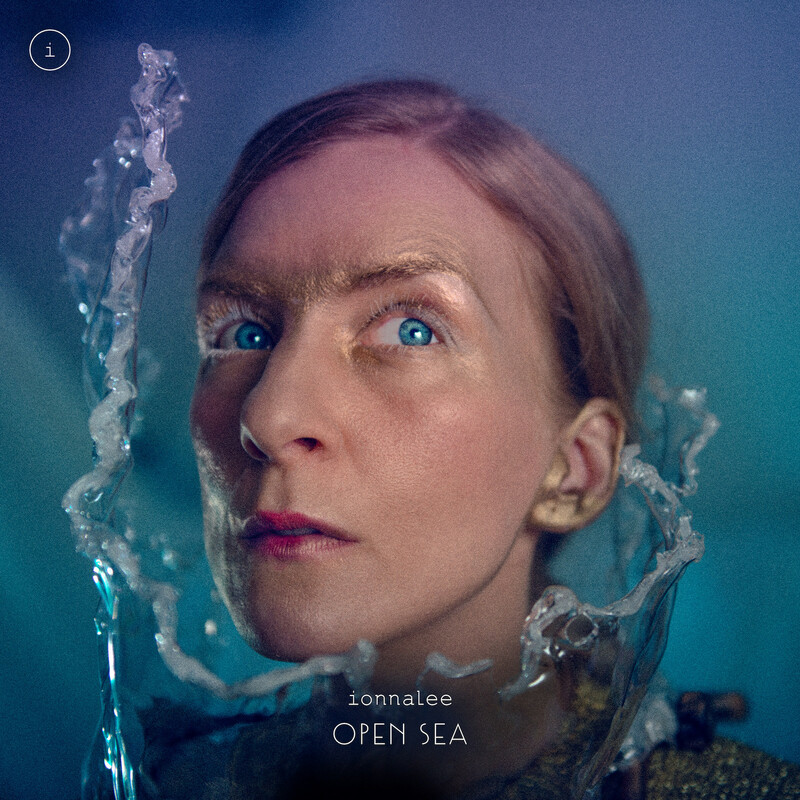 Open Sea is the first track from its follow up, but it remains typical of her style: icy synths, disco beats, and a widescreen sensibility. This track stands out though, for its bubbling production, aquatic lyrical imagery, and a particularly fizzy middle eight. The forthcoming 'Remember The Future' is going to be a treat for the ears. From Sweden to Norway, here's another Scandi returning artist. 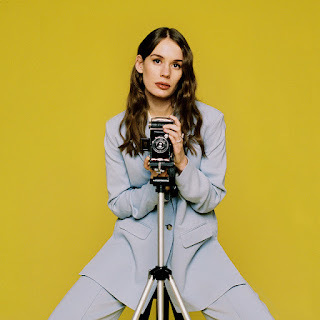 Leaning On Myself is a more sparse affair when compared to Anna Of The North's 2017 debut 'Lovers', glacial 80s synths swapped for an echoing guitar riff and a slow, shuffling beat. It's more personal too, as the title suggests, with lyrics influenced by a personal breakdown. An anthem for anyone who's feeling alone. 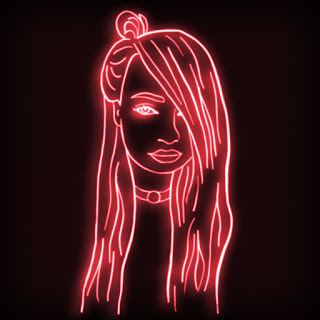 Kim Petras has released not one but three new singles today. 1, 2, 3 dayz up features SOPHIE and has the producer's idiosyncratic computerised sound all over it. Homework with lil aaron is pure teen romance. But the highlight is If U Think About Me, a pulsing, whirring, rush of a synth-pop track. 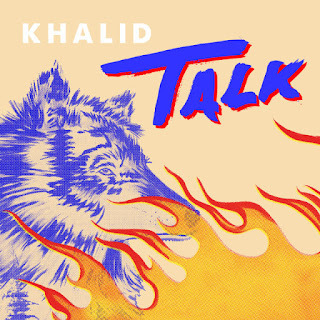 Khalid is racking up quite the discography, collaborating with R&B, pop and dance artists alike. This latest track - the first from his forthcoming second album - falls into the latter category, with production from Disclosure that glistens and twinkles over an addictive staccato beat. 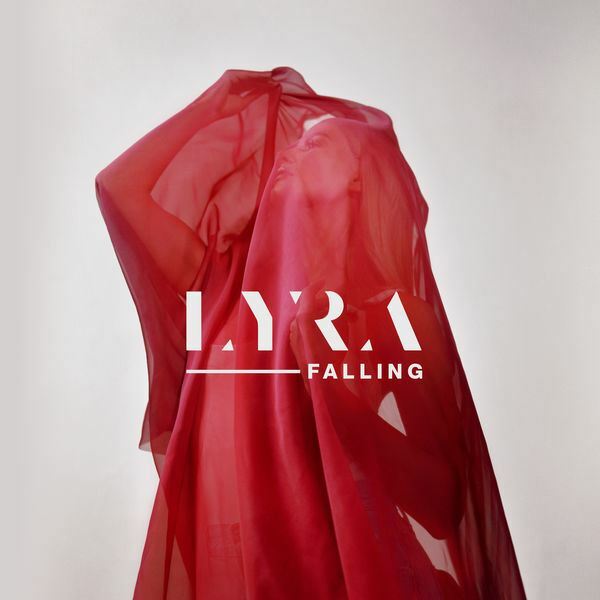 Singer-songwriter LYRA is set to be one of Ireland's hottest new talents this year. Dramatic production full of lush strings and a thundering beat create a sense of empowerment juxtaposed with lyrics detailing a cheating lover. It's that distinctive voice that really stands out though: intense, haunting, and with a hint of lilting Irish flair.